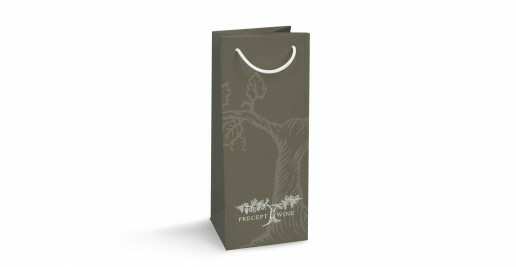 Impress your customers with our rope or ribbon handle printed paper bags. 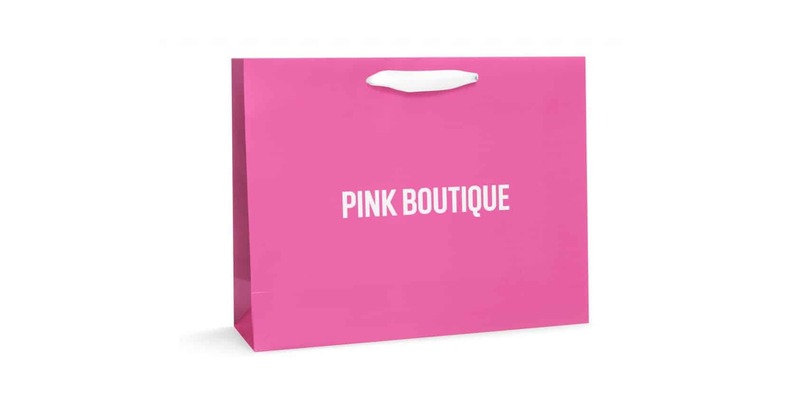 Ideal for boutiques, marketing events and more. 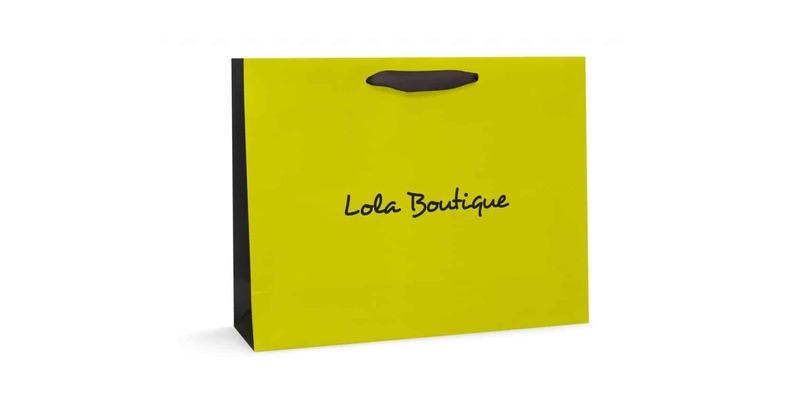 Created using a high quality card, with no design or finish limitations, you can create the perfect printed bag with us from scratch. Available from just 7-10 days. Just select your options below and order online. Order and confirm artwork within 21 hours, 22 minutes and receive by Friday 3rd of May on our express leadtime*. 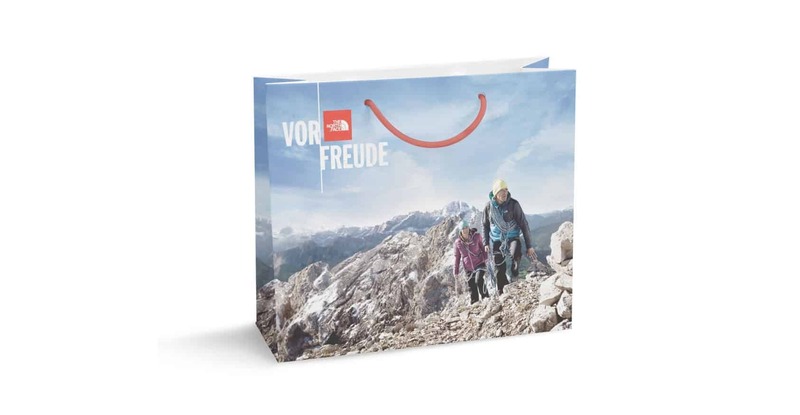 Select the number of bags required. For higher amounts please drop us an email. Order and confirm artwork within 21 hours, 22 minutes and receive by Friday 3rd May. 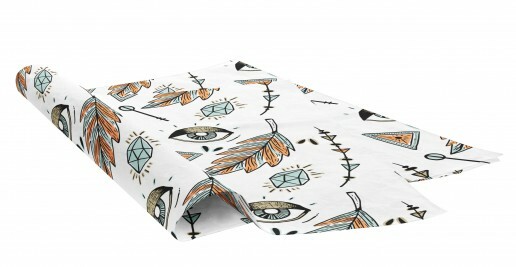 Select from our most popular sizes, these can be created either horizontally or vertically. Alternatively just ask us for a size that isn't here. Choose from our most popular, for a colour chart please just ask. 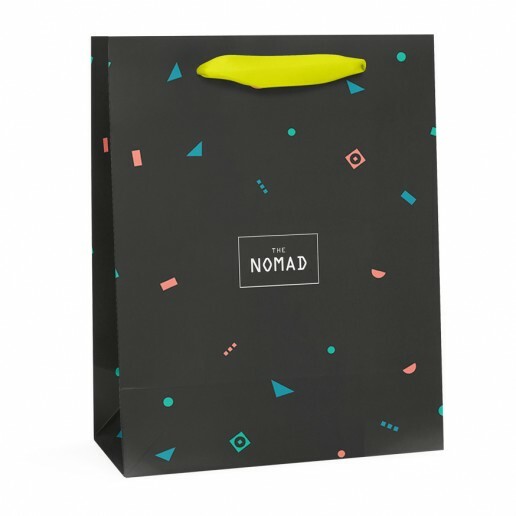 Make your bags extra special with these additional features, we have a huge range of foils, eyelet colours and special finishes - just enquire if you're not sure. Choose between our cost effective standard lead time or our express lead time, if you have a specific deadline just let us know when ordering. 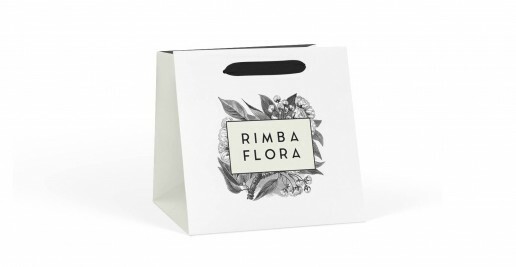 We’re proud to be known for supplying the cheapest & best quality packaging in the UK. 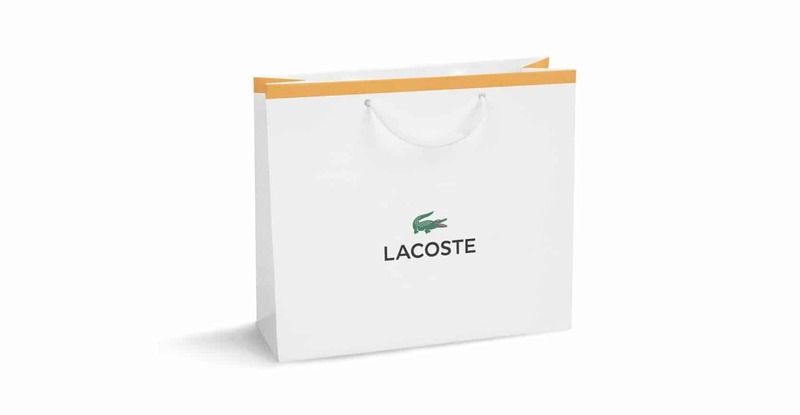 These printed branded paper bags are printed using an offset technique onto a thick quality card, meaning that you can be guaranteed the highest quality product. 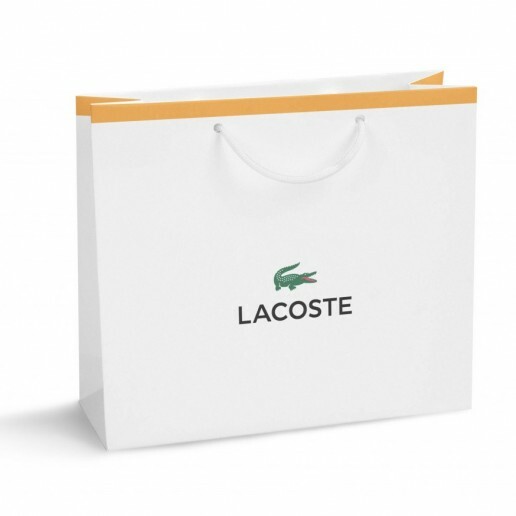 There are no printing limitations like other sub quality screen printed bags, these really are the highest end bags available. Finished with either a rope or ribbon handle available in your chosen colour. 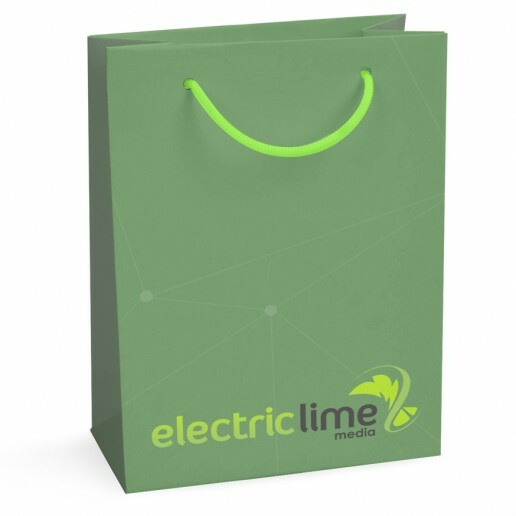 To make your printed bags just that little bit unique, add in some extra finishes such as hot foiling, spot UV or a ribbon closure. The choice is all yours! Whether you have artwork ready or go or not we’d love to work with you. Don’t worry if you don’t have the experience in print design, our expert product designers will guide you through the process by crafting your artwork for you. All you have to do is submit to us your logo in a high quality format, let us work our magic and then tell us your happy with the final artwork before it goes off to print. It’s as easy as that! Alternatively, feel free to request our templates in your chosen size and prepare everything yourself. We’ll give it a full check before sending it back for your approval. 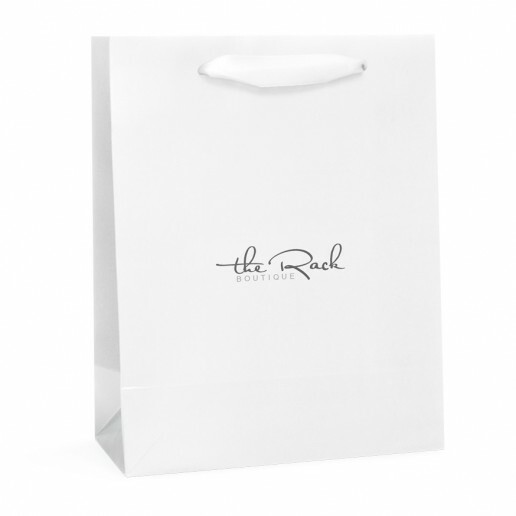 Printed Pack are one of the UK’s largest suppliers of printed packaging. 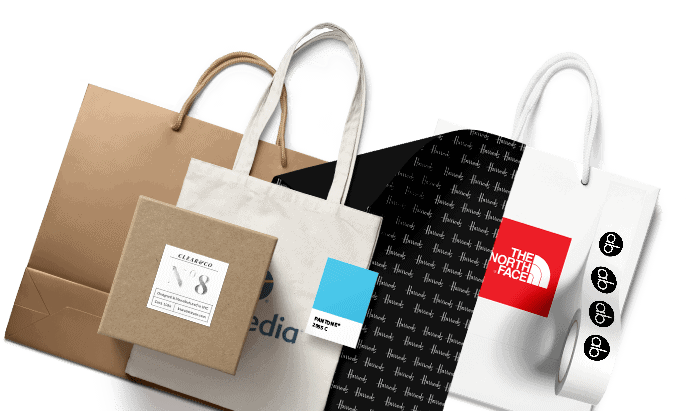 We’ve worked with some of the biggest brands in the country to produce and deliver high quality and standout branded packaging. 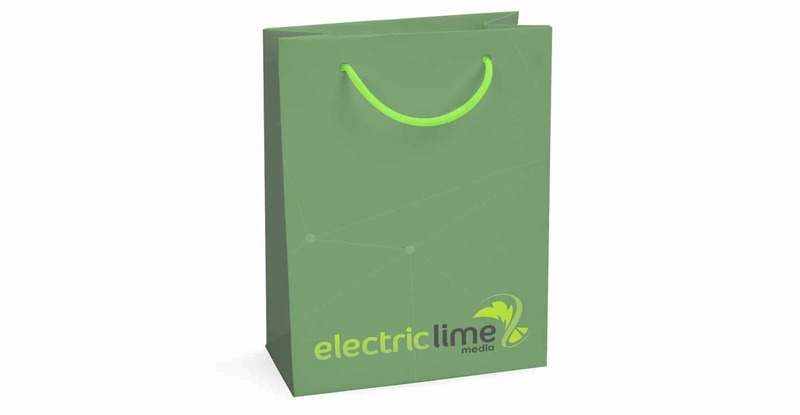 Whether you’re looking great value for money custom packaging or the highest quality finishes we’re the right people to be speaking to. You can count on us from now on. 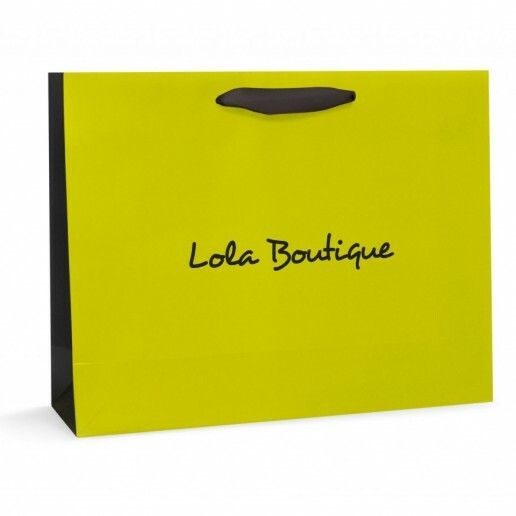 I recently ordered a range of bags for our store opening. I had used the quicker delivery option as we were tight for time, after placing the order I got a call straight away to confirm some details and delivery date. The bags came when they should have and looked much better than expected. Can’t fault anything, thanks again Printed Pack. 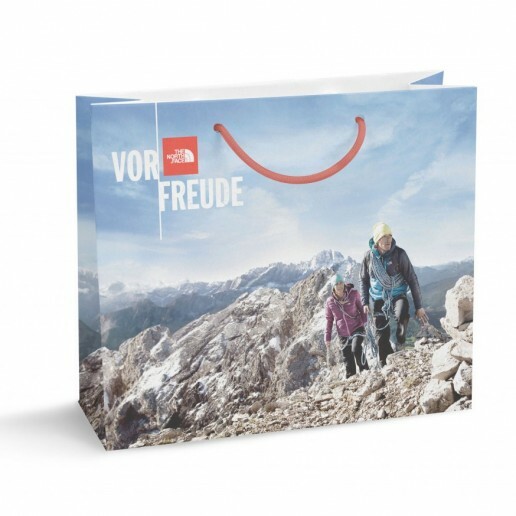 Needed quality bags for a promotional event on a short lead time and I was worried it wasn’t going to be possible. 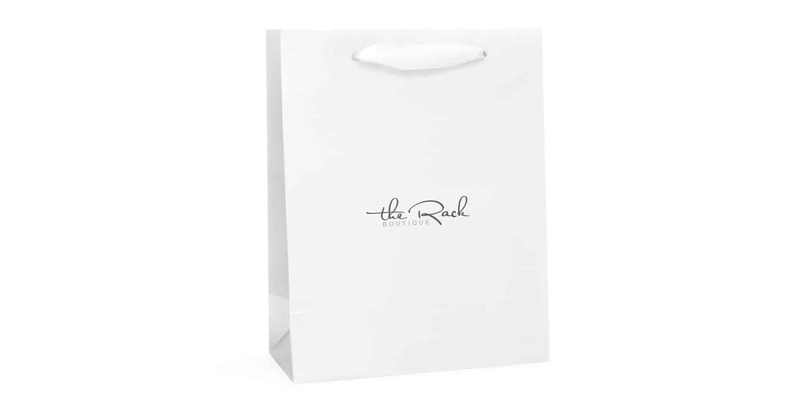 Give printed pack a call and was reassured it wouldn’t be an issue, 1 week later and the bags came and were great, very impressed. Thanks all! 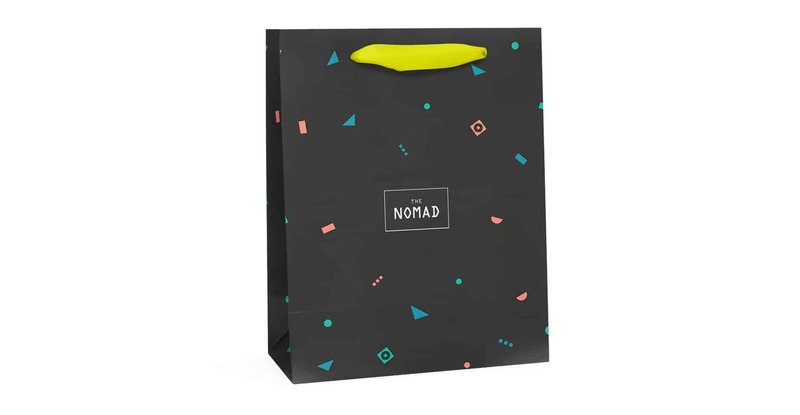 They can be laminated with either a matte or gloss finish on our extra thick 210gsm paper, or left uncoated for a more natural finish on our standard 200gsm paper, all of which look superb. If you’re not sure what might work best with your design just let us know and we’ll be happy to advise. Printing is done on both sides and can differ on each side if required.